Well.....ahem. 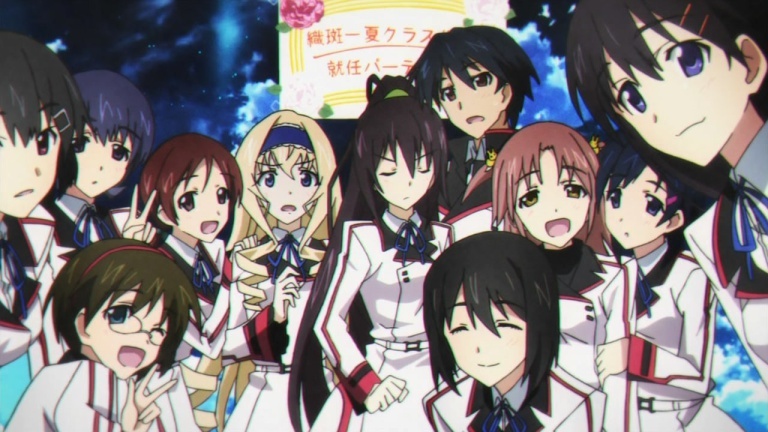 I.Love.Infinite.Stratos. Yes, it may not be the best anime in the world, but in my eyes it is what we define a TRUE AND UNIQUE HAREM!!! If there's anything to describe it, its just harem, harem and more harem. If this isn't harem, I don't know what is. Unlike generic harems, this actually has a nice plot setting and interesting concept! It may be generic in the way it does some of the "harem-ish" segments, but overall, Infinite Stratos still strikes me as one of those unique gems of an anime. 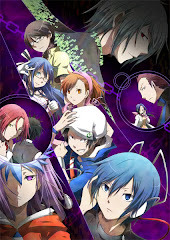 If you are a fan of the harem theme, this is definitely a must watch! Hell, we'll even throw in mecha suits and some combat segments! So, both songs used in the anime are actually pretty good. 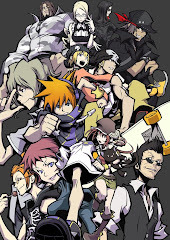 The opening song is "Straight jet" by Minami Kuriyabashi, another popular anison singer. It is nice and catchy, as expected of her, but there are some songs she does better. The ending song is just amazing, and its none other than "Super Stream" by the 5 female seiyuus of the main heroines. It is extremely catchy (especially with the 5 girls singing towards the end episodes), and its hard not to sing along. Fun fact, this is one of my ace songs in Jubeat. 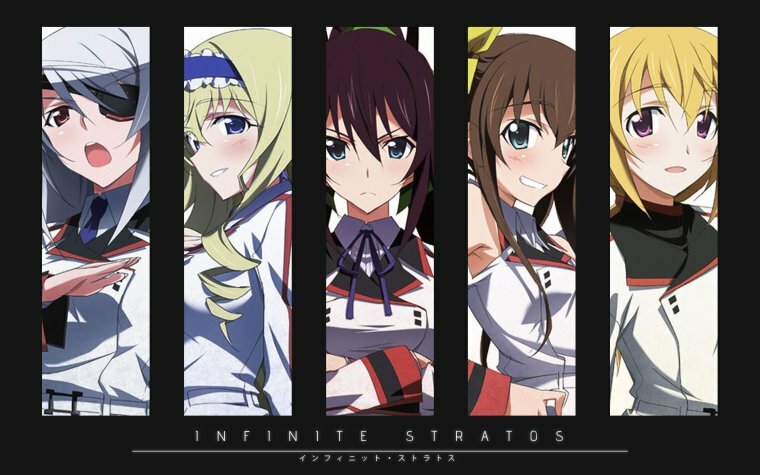 Seriously, I love Infinite Stratos. As a regular anime guy, I see tons of harems, and throw most of them into the generic harem bin. 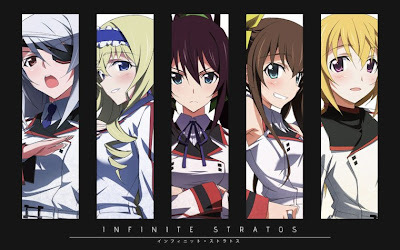 Although I generally like the harem genre, too many of them are similar, Infinite Stratos is one of those that tries to be different with everything else that ISN'T a harem. It is such an enjoyable experience, and this anime is practically a female overload, a complete girl fest....with one guy. 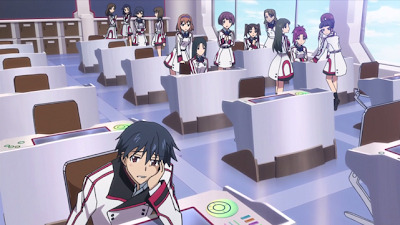 Its like the ultimate harem, any guy in the shoes of Ichika would be drowned in happiness. Its not just harem all the way though, there are some solid, mecha action segments that will put a smile on guys' faces. 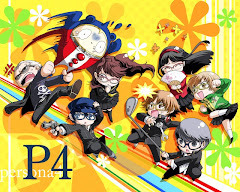 The intense action and powers are just what we guys like to see in action anime. If you like harems this is a must watch...it is the pinnacle of harem anime. Unfortunately, I cannot recommend this to everyone, since this mostly appeals to guys, I see little form of entertainment to female viewers. Unlike some others like "Baka test" or "MM!" which are ridiculously funny, Infinite stratos is more towards action and its harem segments. There is close to zero real romance here (that last episode final scene was mostly a derp up anyway), so don't expect much. Everything else though, is definitely A grade quality.